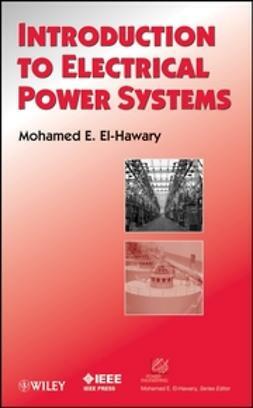 An ideal power system operation is the pinnacle of safety, reliability, and efficiency. 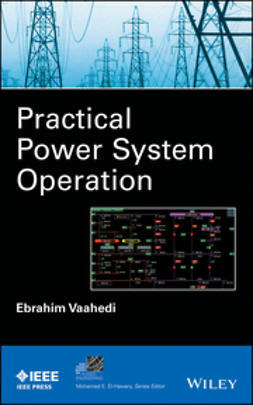 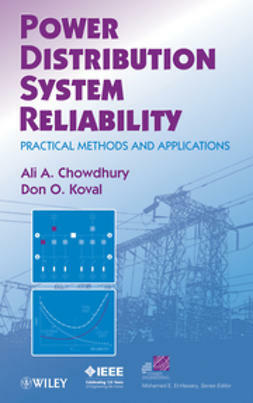 In Practical Power System Operation, Ebrahim Vaahedi addresses system operators’ viewpoints in handling power system operation issues, a holistic approach that electrical textbooks rarely take. 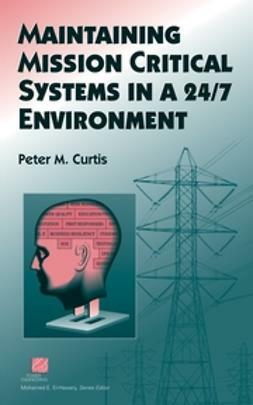 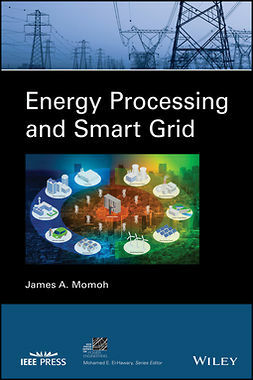 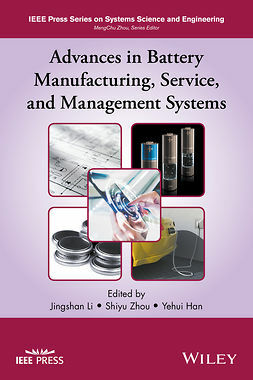 The book covers developments in the energy landscape, energy management systems, and distribution management systems with practical applications that meet architecture and infra-structure requirements. 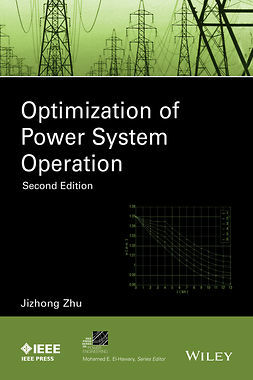 Professional engineers and engineering students at all levels can benefit from an expert’s unique perspective on efficient power systems. 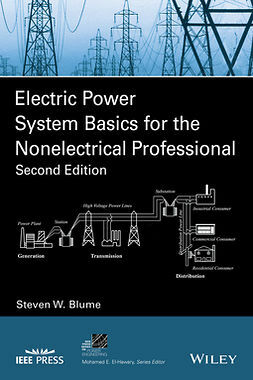 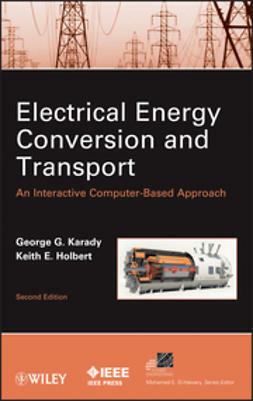 BC Hydro has included this book as part of the operator training material provided to new operators. 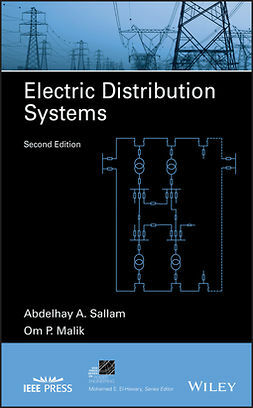 If you are an instructor and would like the solutions manual for this text, please send a request to ieeeproposals@wiley.com.